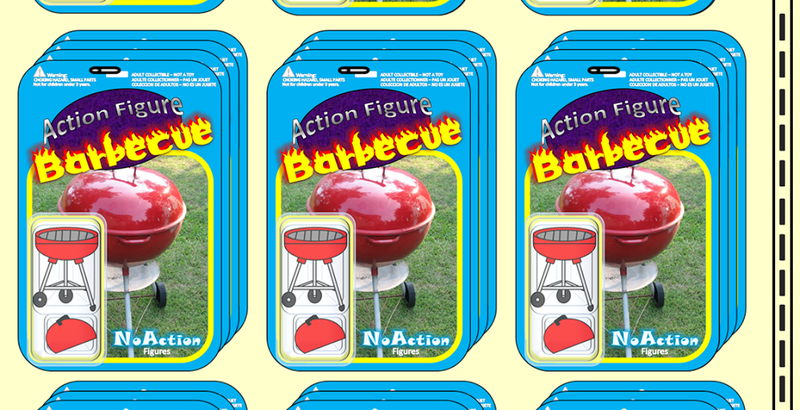 Action Figure Barbecue: Classic Hokey Halloween Horror! Glow in the Dark Dial!!! Classic Hokey Halloween Horror! Glow in the Dark Dial!!! 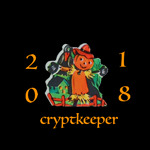 It's another classic review from Halloween 2013! Yes, you heard me. The bottle glows in the dark. I will admit that I was disappointed at first when I realized it was only the bottle that glows in the dark and not the soap itself, but then I decided I probably didn't want to be washing my hands with something that glowed in the dark. At least not on a regular basis. My bottle of soap has three ghosts and a graveyard on the front against a spooky purple background and the ghosts do nicely glow in the dark. Check out the picture! It seems like there are other bottles available with a Jack O' Lantern and a bat hanging upside down. I received this as a gift, but the ghost is the one I definitely would have chosen myself. This is also the first time I've ever received soap as a gift. The soap is clearish and has a faint citrus smell to it. I found it to be pleasant. I'm not sure where else to go with a soap review. It didn't taste good? Let's do a trial run and see how well it cleans. I went out in the yard and got my hands really dirty in some mud. I then proceeded to walk back inside, turn on the water, and apply the Dial Halloween soap to my hands. I lathered, rinsed, but did not need to repeat. Great success! My hands ended up clean and felt soft and smelled pleasant. I'm pretty pleased with this. I wish it were colorful (a slime green would be nice) and had a more Halloweenish scent (pumpkin, caramel apples, fear) but I'm sure Dial can continue to improve the product. As it is, though, it's a product I'll proudly display on my sink next to my Batman toothbrush holder and my Justice League soap.